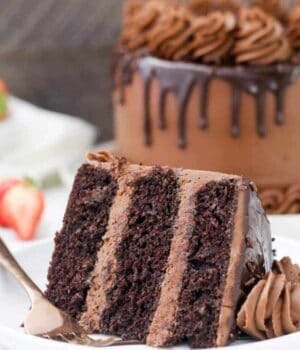 I am obsessed with cakes. 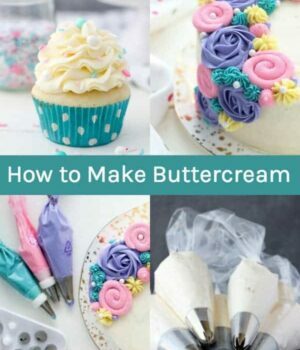 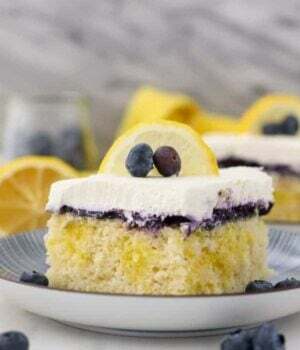 Everyone needs to be able to make a good cake, and I am here to help! 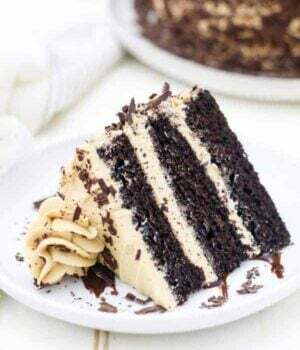 If you don't know where to start, I'd recommend my Moist Vanilla Cake and or Super Moist Chocolate Cake. 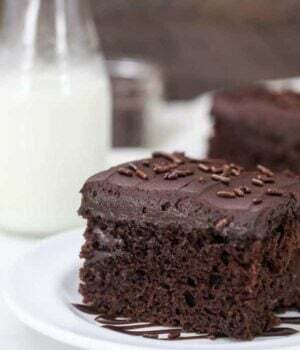 Both are really easy oil-based cake recipes. 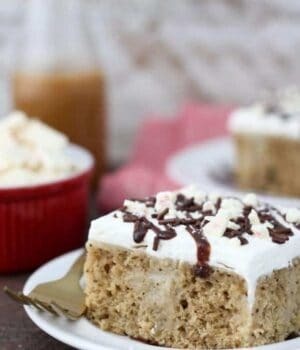 Once you have these recipes down, the flavor combinations you can make are endless! 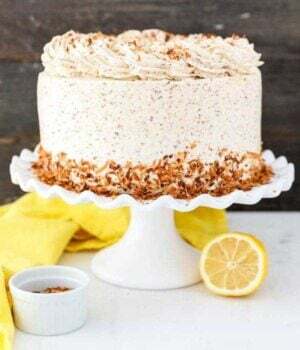 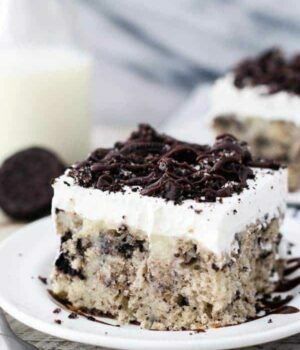 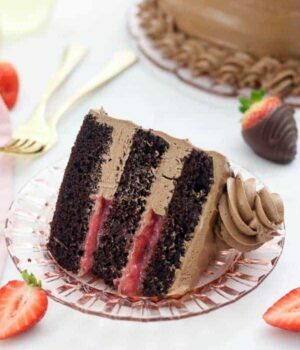 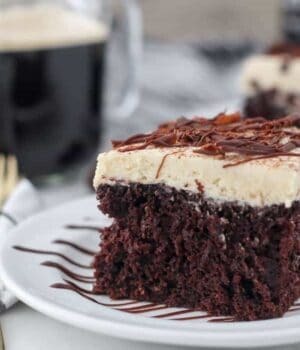 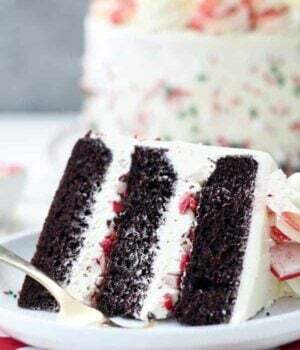 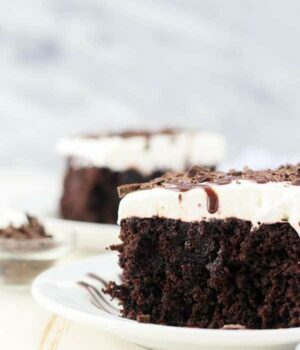 Here you'll find a variety of cake recipes from layer cakes, lots of poke cake recipes and plenty of 9x13" cakes that are perfect for birthdays, potlucks and parties.